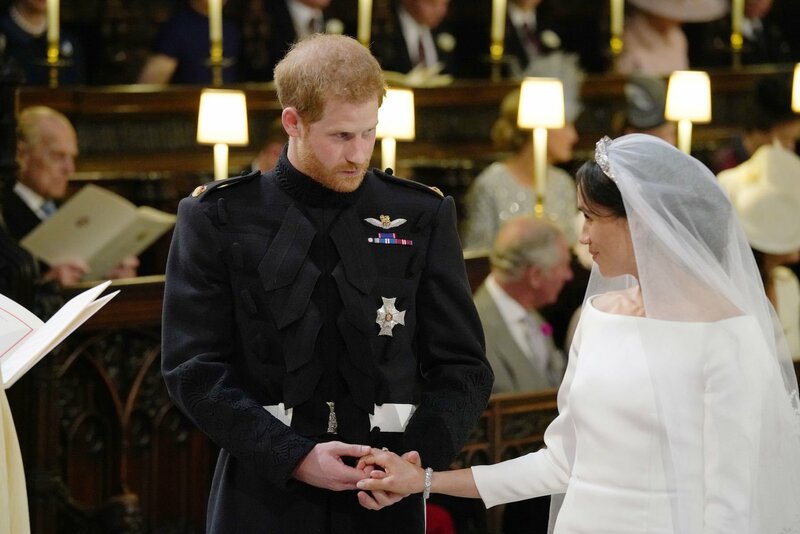 Ben Gatu wants Kenyan women to learn from Prince Harry and Meghan Markle’s royal wedding. He says the era of women dressing like hookers in weddings should stop. 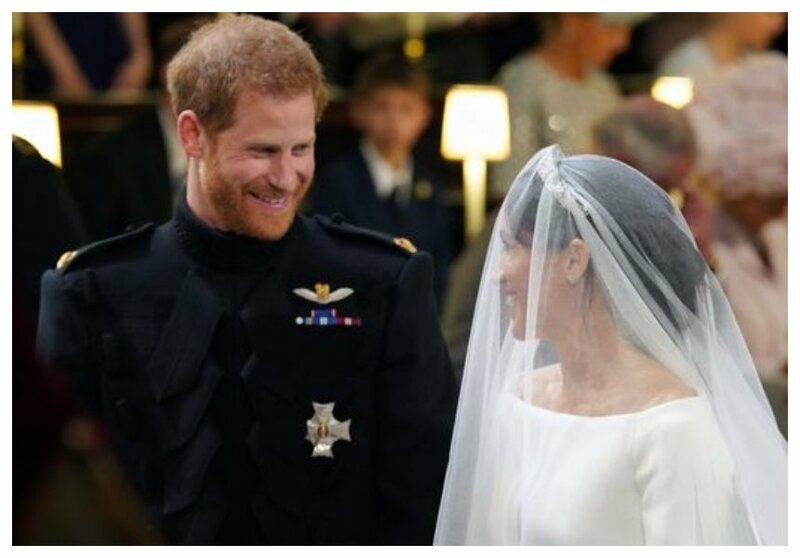 So last Saturday the world’s attention was in UK as Prince Harry and Meghan Markle exchanged vows in a colorful wedding that was televised live across the globe. Some people noted international celebrities who attended the wedding dressed ‘decently’ – ladies didn’t expose cleavages or thighs. “It was a great day for the newly weds at Windsor. However, it was even greater for you because it came with a load of ideas for your wedding in future. 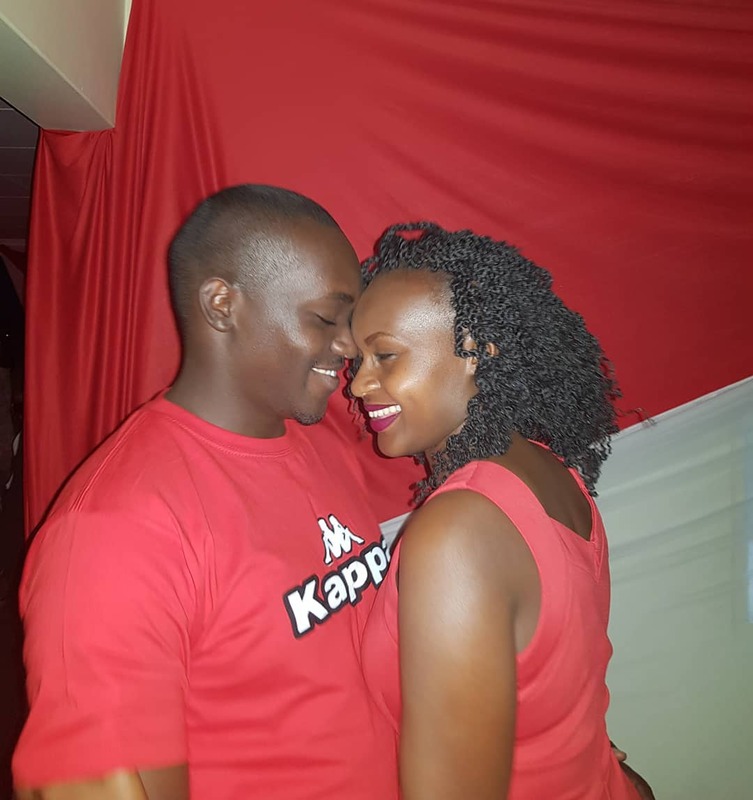 Among them, the elegance, confident postures and walks by the bride and notably the natural face she wore without make up but most importantly how to dress on others weddings,” Ben Gatu noted. Gatu implores Kenyan women to take a leaf from international celebs who attended the royal wedding. He argues that short skirts and badly-done make up should not be tolerated in weddings. “It’s prudent to note the below dignitaries in their respective respectable attires. In Kenya, ladies would have attended such a wedding with dresses exposing their entire backs and cleavage not to mention short skirts only covering the least of the private parts and the excess badly-done make up that gets people like me confused on whether it was Uhuru park- done face painting. “In future, it’s worth noting that you dont have to wear exposing attires to look amazing. Let this act as a clue on my dressing expectations incase you attend my wedding. Unless, ofcourse your intention is to confuse the groom.Young men should also be informed to avoid footbal jersey and the cheers baba attires. It’s uncouth,” wrote Gatu. Gatu’s hard-hitting message rubbed women the wrong way. Most ladies felt offended by his post while men were in support of his opinion.